Almost 165 acres of perfect hunting, riding, or letting cattle roam. 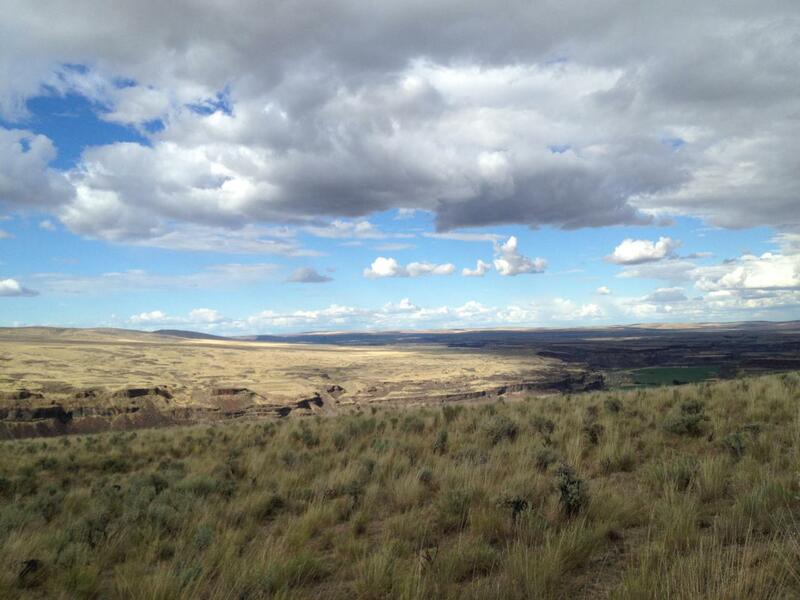 Isolated property surrounded by BLM land lets you have your own access to thousands of acres. Can access through BLM land with 4 wheel drive or hike in from Palisades Road. Listing provided courtesy of Joseph Gamboni of Laura Mounter Real Estate & Co..